You’ll never want to eat any other kind of enchilada after tasting these amazing Hatch Enchiladas Suizas with Chicken. 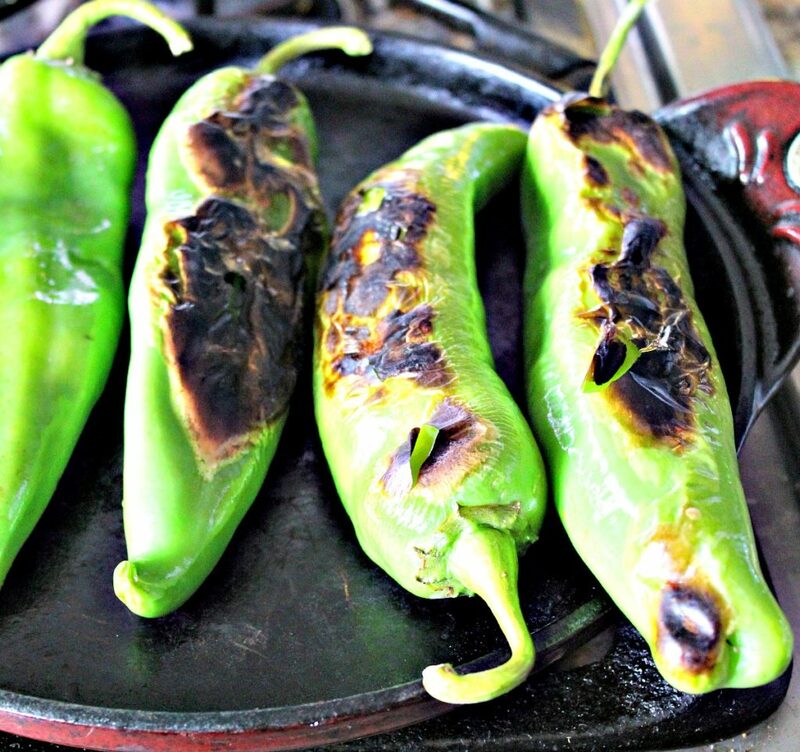 In every bite, you’ll enjoy the robust flavor and heat from the hot Hatch Green Chiles. Heavy cream and sour cream mellow the fire from the Hatch chiles. Did you know? Enchiladas Suizas are said to be a nod to the Swiss dairy farmers who migrated to Mexico years ago and influenced the country’s cuisine. The other day we had Executive Chef and Owner of the Zapien’s Salsa Grill Taquería in Pico Rivera (Stephen’s hometown), Marco Zapien, demonstrate how he made the Hatch Enchilada Suiza sauce at Melissa’s Produce in Vernon. Now, Marco is known for his famous chile verde sauce and has even won some major awards for it. He made the enchiladas with the new Hand Made Style Tortillas from La Tortilla Factory and let me tell you, this made all the difference! The blend of wheat and corn flour keep the tortillas pliable and soft, perfect to roll enchiladas. Don’t you just hate the corn tortillas that are cracked and break when you try to fold them? So frustrating! 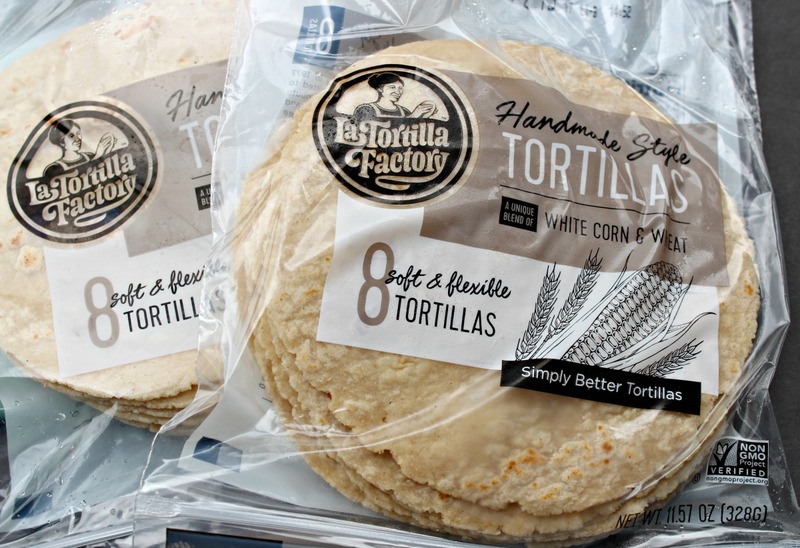 For more information about the Non-GMO tortillas visit La Tortilla Factory’s website here. The company is celebrating its 40th Anniversary and continues to deliver quality products that make life so much easier for the home cook. Check out some of their recipes to show you new ways to enjoy tortillas. They even have a new line of Cocina Fresca Sauce Starters in a variety of flavors, such as Al Pastor, Barbacoa, and Cochinita Pibil. 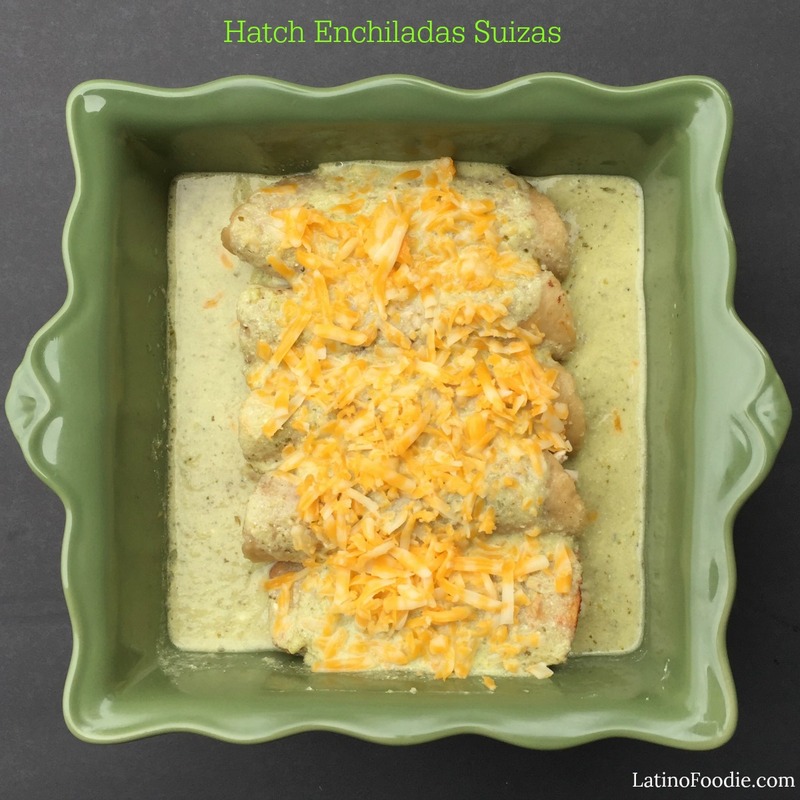 Here’s the recipe for Hatch Enchiladas Suizas with Chicken. Enjoy! Inspired by the recipe from Executive Chef Marco Zapien of The Salsa Grill in Pico Rivera, Ca. 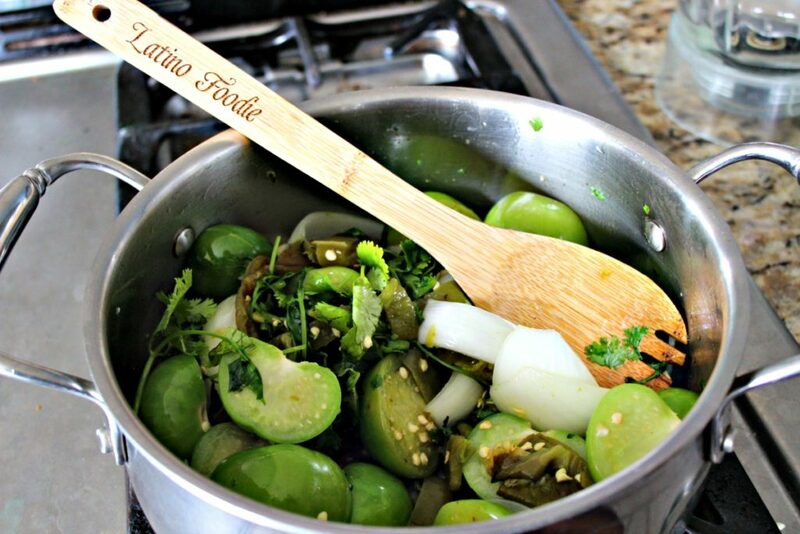 In a saucepan, heat the olive oil and saute the tomatillos, garlic, onion, bell pepper, cilantro, and Hatch chiles. Add the chicken broth and cook until vegetables are tender. In a blender, blend the vegetables until smooth. Return the sauce to the saucepot and bring to a simmer. Add heavy cream and allow to reduce for 5 minutes. 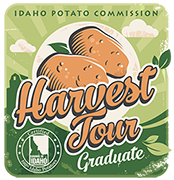 Finish with sour cream and season with salt and pepper. Remove the sauce from the heat. Heat the canola oil in a saute pan over medium-high flame. Soak the tortillas for a second to soften. Fill the tortillas with chicken and cheese and roll. In a baking dish, place the rolled enchiladas. Top with sauce and more cheese. Place in oven and heat for 15 minutes. Making the Salsa Verde – SO GOOD!